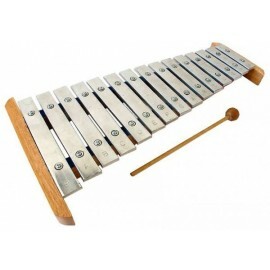 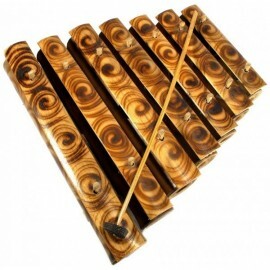 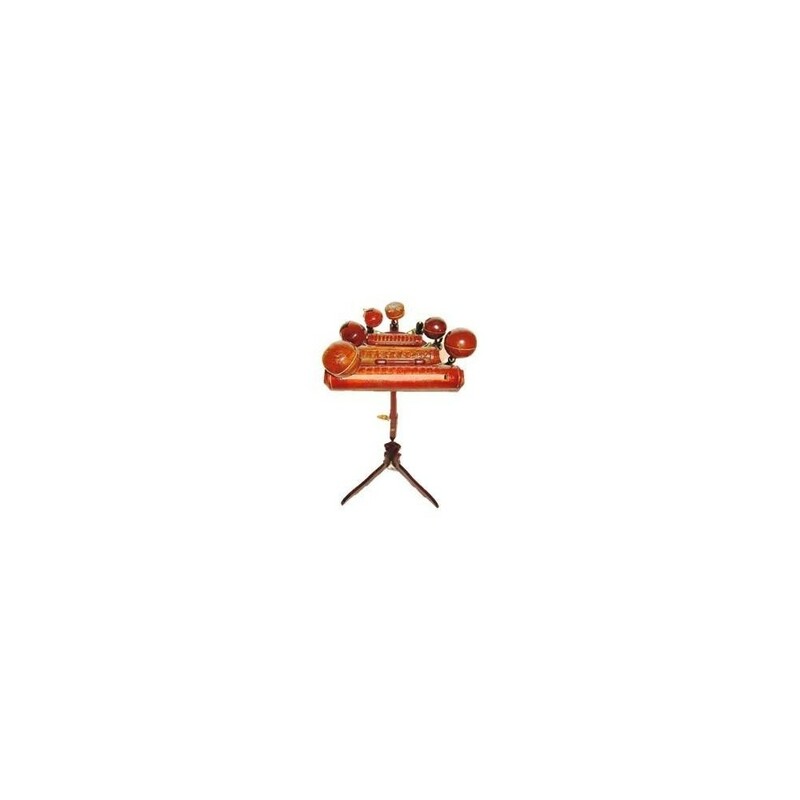 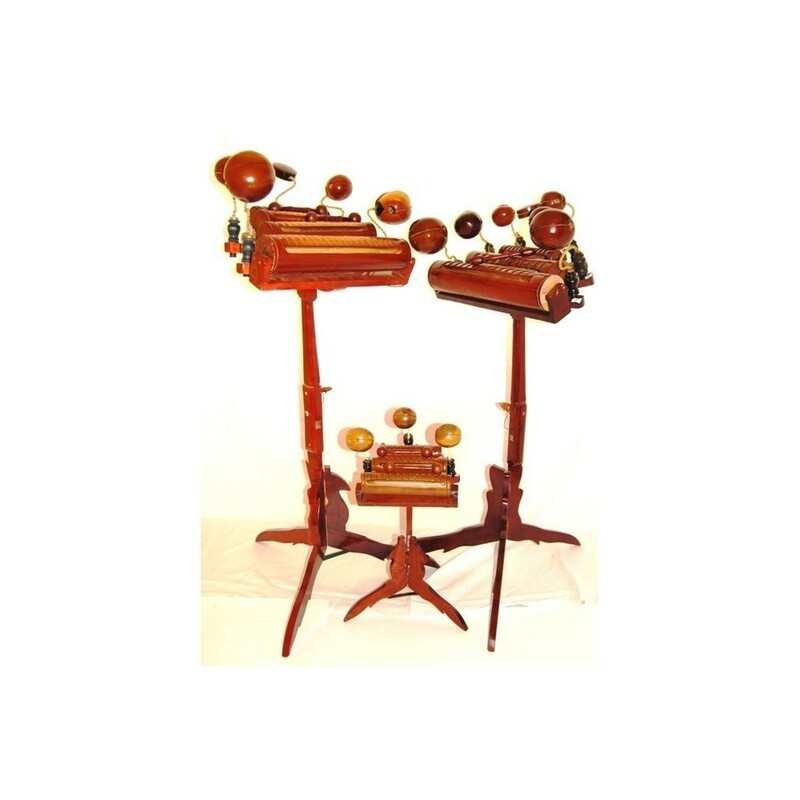 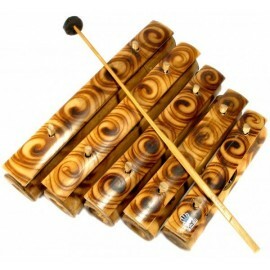 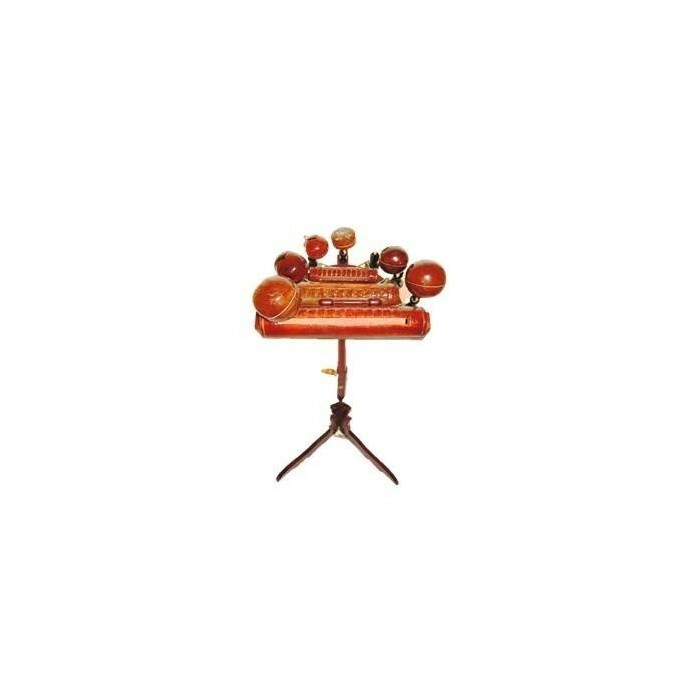 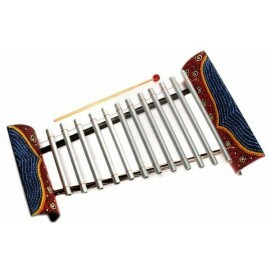 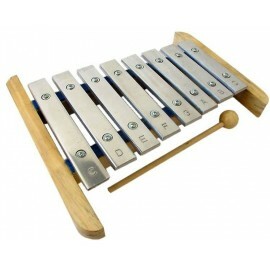 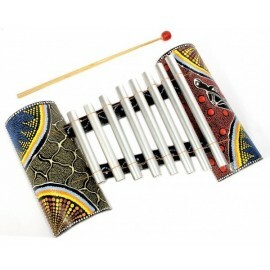 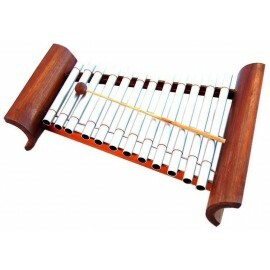 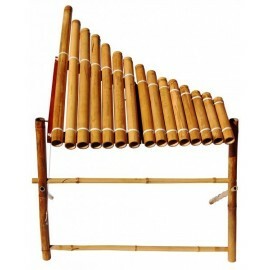 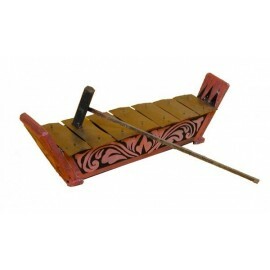 The Dan Mo To is a percussion kit used in orchestras as well as in traditional groups. 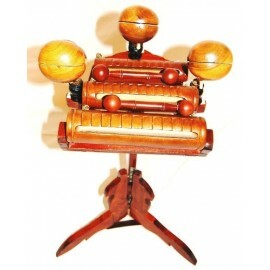 It consists of three or four guiros and five or seven blocks. 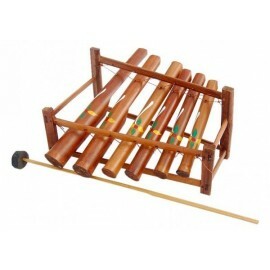 It can be dismantled to carry around more easily.